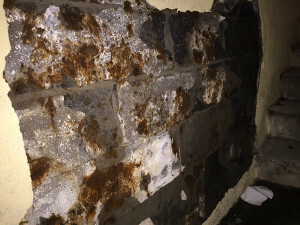 Foundation Repair | Adriatic Restoration Corp.
Adriatic offers foundation repair services for commercial clients throughout New Jersey and New York. We are a licensed contractor, with commercial foundation repair and foundation crack repair experience on office building, landmark building and other commercial properties. We will conduct a thorough inspection of your foundation, and provide you with detailed information about your foundation issues. This will ensure that you have a clear and complete understanding of the damage to your foundation, and we’ll provide a cost efficient proposal with the best options and strategies to repair your foundation. Contact us for a free foundation inspection of your commercial project.